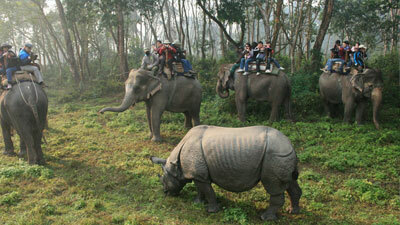 Destination: 3 Cities in Kathmandu , Daman , Chitwan National Park , Lumbini, Tansen, Pokhara and Gorkha. Day 01: Arrival in Kathmandu . Welcome clients at the airport and trasfer to hotel and check-in. A short briefing on the program after refreshment. Day 02: Full day sightseeing two medieval cities in Bhaktapur and Patan. Day 03: Morning one hour Mountain Flight. Breakfast drive to Daman 2322m. 80km. southwest from Kathmandu midway between& Hetauda. Excursion in the area and with a long range telescope from a view here, you will have a breathtaking panorama of the Himalayan peaks from the Karyolung Himal and Mt. Everest in the east to Dhaulagiri , Gurja Himal in the west. Himalchuli, Ganesh Himal, Langtang and Gaurishankar Himal of the central Himalayas are also visible. This is the only viewpoint from where one can catch the fascinating sunrise & sunset over the whole range of Himalayas of Nepal . Overnight at Resort. Day 04: After sunrise view we drive 4 hrs down to the Chitwan National Park via Hetauda and check in at the resort. You will be given a briefing including a suggested program of all activities. Day 05: Full day jungle activities inside National Park. Overnight at resort. Day 06: Breakfast, Drive about 170km to the birthplace of Gautam Buddha, Lumbini situated near southwest border with India . Overnight at hotel. Day 07: Full day sightseeing tour of Lumbini. Overnight at hotel. Day 08: Leave the Lumbini and drive to Tansen at an elevation of 1371m. Overnight at hotel. Day 09: Tansen is one of the area's highest hills; it offers views of the entire Himalayas ranges on the north undisturbed natural charms of Srinagar and a host of temples and historic places down in the town area. Overnight hotel. 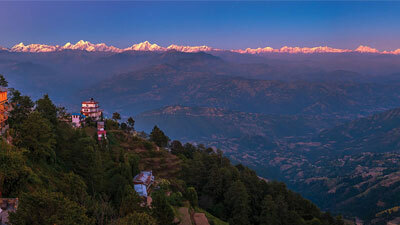 Day 10: Drive from Tansen to Pokhara with the most picturesque spots and an attractive valley. Overnight at hotel. 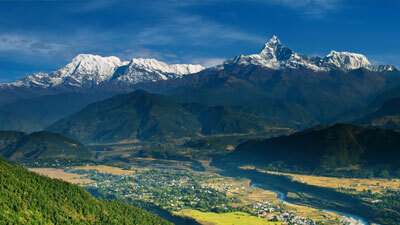 Day 11: Full day Pokhara sightseeing tour. Overnight at hotel. 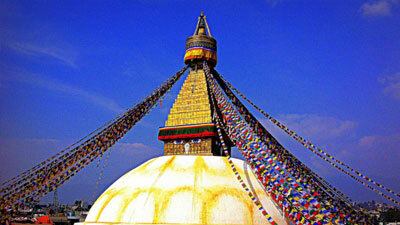 Day 12: Drive to the ancient township of Gorkha situated about 4,800ft. above the sea level and overnight at hotel. 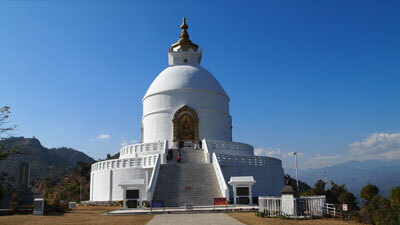 Day 13: Half day Pokhara sightseeing tour in Gorkha. Lunch and drive back to Kathmandu and overnight at hotel. Day 14: Half day sightseeing in Kathmandu City and evening a farewell dinner. Day 15: Transfer from hotel to the airport for final departure.